Branná has a long and rich history. 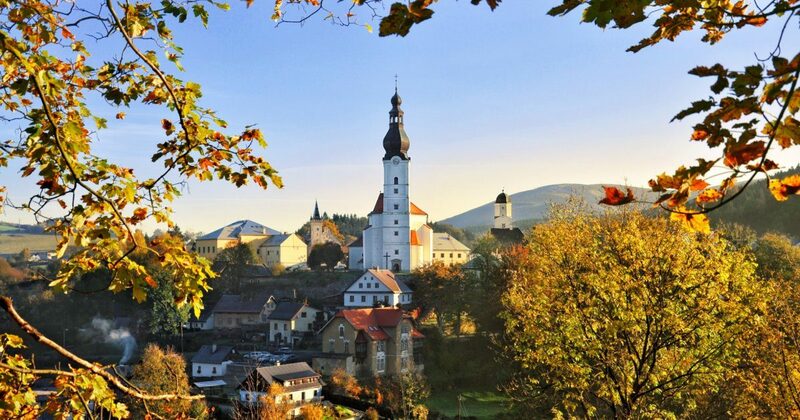 The village was founded at the end of 13th century and named Goldenstein (Kolštejn in Czech). Its today`s name is linked to the local river Branná. The center of the village became municipal conservation area in 1992. It is an excellent point of start for downhill and cross-country skiers, tourists and cyclists. The neighbouring ski slopes, lifts, snowparks and cross-country trails will satisfy the most demanding sportsmen and women. The beautiful sceneries of Hrubý Jeseník and its nature will mesmerize you in any season of the year.